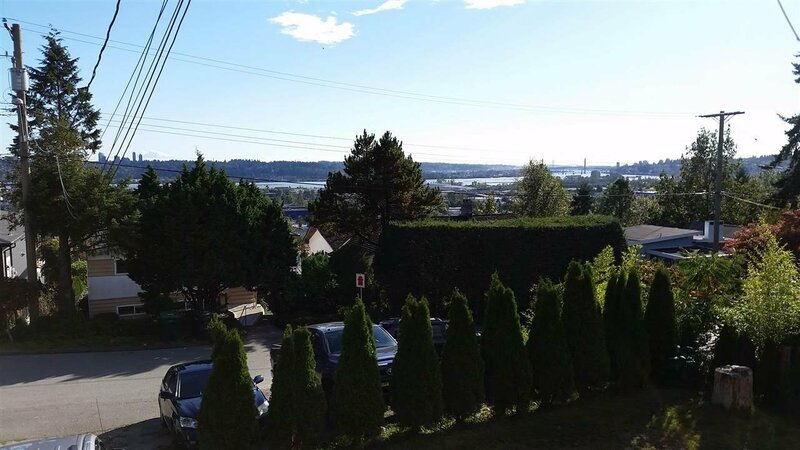 VIEW LOT: Nice view of the Fraser River, New West & Ideal for new home as value in land. 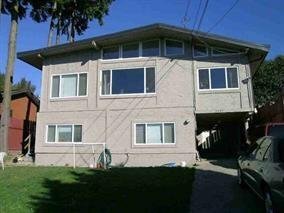 The house is livable with 2 suites, needs work. 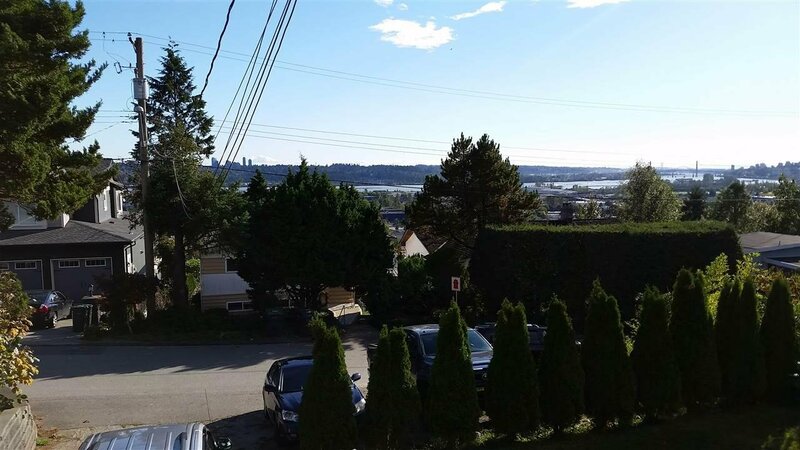 Located on a quiet cul-de-sac, close to all levels of education, transportation, parks & recreation. DON'T MISS THE OPPORTUNITY TO BUILD YOUR DREAM HOME HERE. All measurements are approximatem buyer/agent to verify if deemed important.